The hard-wearing silicone razor travel case, designed exclusively for Bolin Webb razors. 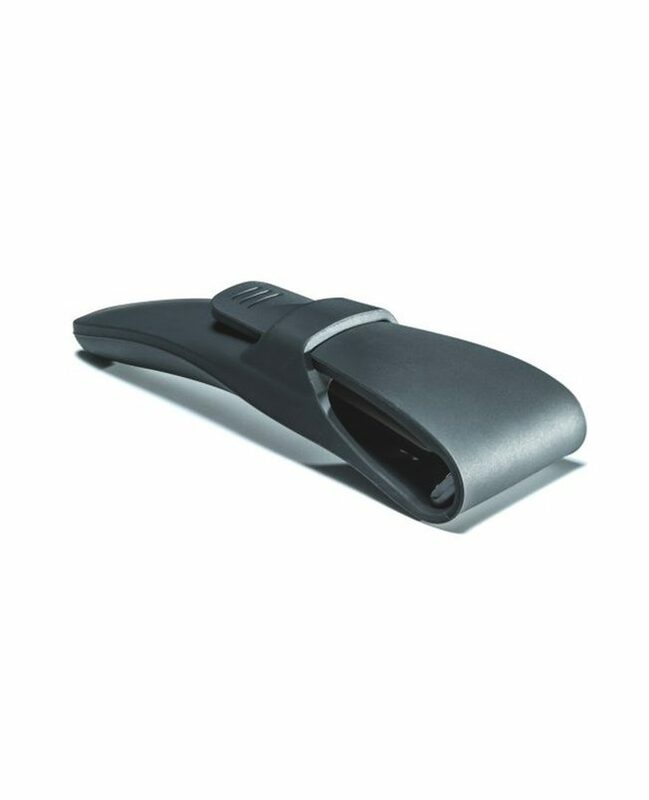 The razor travel case is the ideal protection for your razor. Robust, functional and easy to clean, the case will protect your blade and handle whilst traveling. Dipping into the world of robust ocean diving, we selected a performance silicone for a case that is designed for both the R1/R1-S and X1 razors.